Renovating a commercial space is an ideal option to attain an impressive image in front of your visitors and guests. Even, your employees feel full energetic while working in clean and proper established area. It is the kind of process that improves the business appearance and offers the best employee experience. 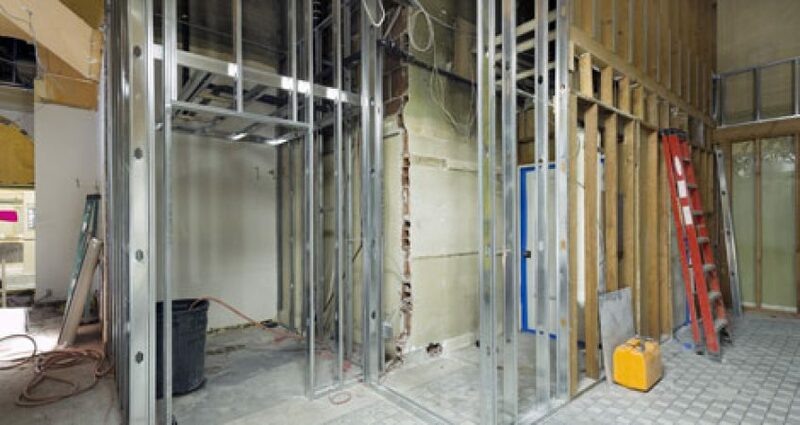 While renovating the office space, you must consider those locations where you and your employees spend their long time. If you move with outdated office image, then it impacts your overall reputation more than you think. But by renovating the office space, you can put life back into the commercial interior parts. You must be attentive to choose the best color scheme and high-quality material to renovate the business infrastructure. Renovating process is a successful technique to push the business up and enhance the performance of the employees. The enhancement in work is also helpful in yielding a better income for the business. The space must be interesting so that employees feel relaxed while working. This is also helpful in increasing the functionality of the employees. An impressive inviting office space is necessary to attract more and more customers. On renovating the interior as well as exterior spaces, the business can become an eye-catching look for more and more visitors. Upgrading business or office is an ideal option as renovation is helpful in reducing the energy costs. By simply improving the double pane windows, bathroom faucets with some energy efficient product can save your money. The renovation of the commercial interior encourages the most effective use of space. On expanding the size and location of the meeting rooms, one can fulfill the demands of the new clients. The optimized office space is helpful in making use of the unwanted space for the need of combining room. The achievement of newly renovated office spaces is helpful in keeping the fresh environment in the workspace which also leads to an impressive first impression. 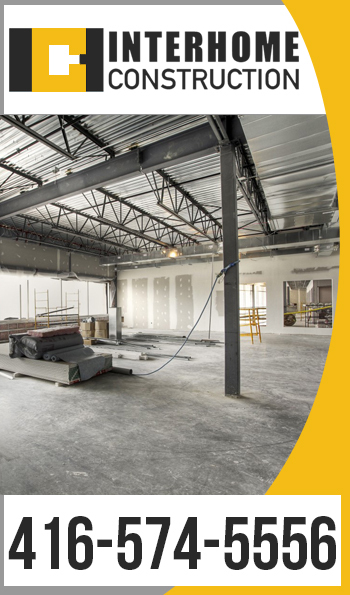 In order to have quality and high-standard renovation, one can choose our commercial contractors at Interhome Construction.